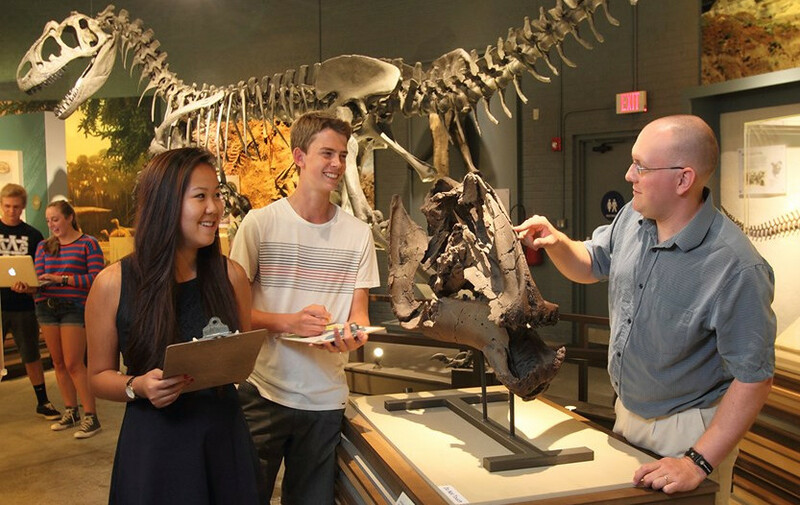 Imagine learning about the history of life with actual fossils at your fingertips. Or the thrill of discovering a species new to science as a 16 year old. Or, as a high school senior, publishing groundbreaking research on dinosaurs in an internationally recognized scientific journal. These aren’t just hypotheticals at the Alf Museum—they are at the core of who we are!